Magento is a leading platform for open commerce. Magento handles over $100 billion in gross merchandise volume annually. This in addition to working in conjunction with some of the biggest retail brands in the globe, branded manufacturers across B2B and B2C industries. Magento was voted the leading commerce platform on the internet. Magento has over the years successfully integrated digital shopping experience and offering excellent customer experience. Added to its flagship open source commerce platform, Magento also features a modern and world class strong portfolio of cloud-based omnichannel solution that entails retail associate, in-store and order management technologies. Performance is key for any website, but for an eCommerce website, it becomes incredibly crucial. Although Magento can be installed on a low-powered and unoptimized hosting plan, the fact remains that Magento requires a huge resource to work efficiently and using a low-powered hosting plan would result in very slow and sluggish performance. If you own an eCommerce, chances are that you are looking to move up the ladder someday – to a position where shared hosting can no longer do the trick for you. When and if this time comes, you would be looking to migrate to a better VPS, a specific server or even a group of them as the situation warrants. How easy that would turn out to be would depend heavily on the support, resources and expertise of that your Magento host has. Virtually all applications require a certain level of know-how and Magento is no exception to this rule. Optimizing a hosting platform for Magento requires the skill of an expert and a lot of web host may mistake Magento for just another web app. 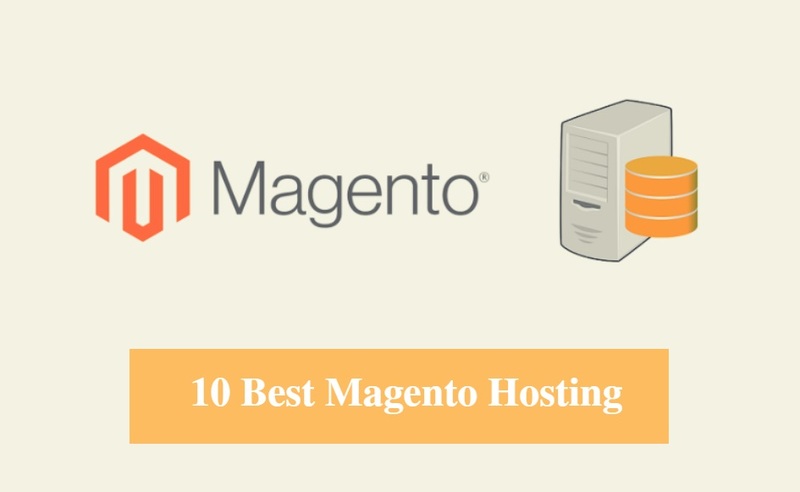 Thus, to get the best out of magneto, you need to ensure that you are using a hosting company that has the experience and skill in specifically hosting Magento. You can evaluate the quality of support based on how well they help you solve or rectify a problem. Thus, a good hosting company must help their client solve any issues that may arise and this requires both skill and commitment to help clients in real time and as quick as possible. Be sure that you choose a hosting company that has great track-record, and are well known for offering great support to their clients. 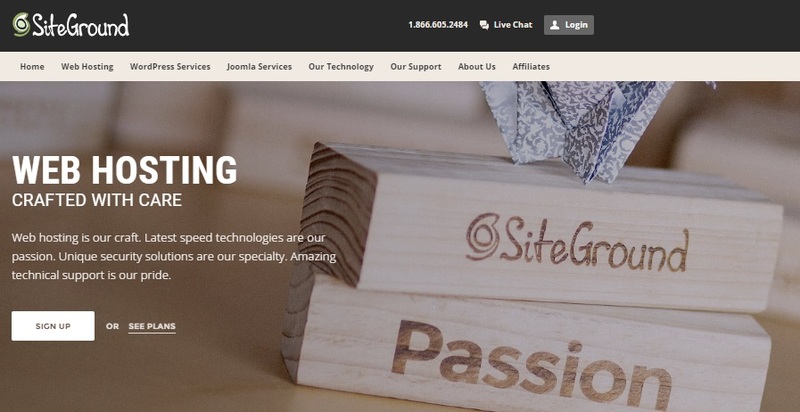 SiteGround is a web hosting company based in the UK that prides their ability om paying close attention to detail and championing innovation in their every activity. SiteGround hosting also offers web hosting from as low as $3.95/month. And Enhanced Speed technologies for a faster server performance. HostGator is a global web hosting service company located in Houston and Austin, Texas with several other offices around the world. Hostgator offers web hosting services for both small and large business enterprises. HostGator offers migration services to move you from any old hosting company to theirs. Since 2003, Bluehost has been providing web solutions to businesses. Bluehost is built on a vision to help people explore the full potential of the internet. Bluehost is based in Orem, Utah and was founded by Matt Heaton and Danny Ashworth. Google and Bing advert placement for your business. A2 Hosting is a US-based web hosting company that primes its robust service delivery on hardware and software that boasts of more than 20X the speed of your regular web hosting company. Web hosting services on A2 Hosting starts from as low as $3.92 per month. InterDerver has been in the business of hosting web serves for 18 years now, and they pride their service delivery on Quality, speed and Reliability made possible by dedicated cloud hosting servers. InterServer was founded by Mike Lavrik and John Quaglieri in 1999. Free migration from any previous hosting company. Inmotion Hosting is a top web hosting company that boasts of having the likes of Cnet as clients. 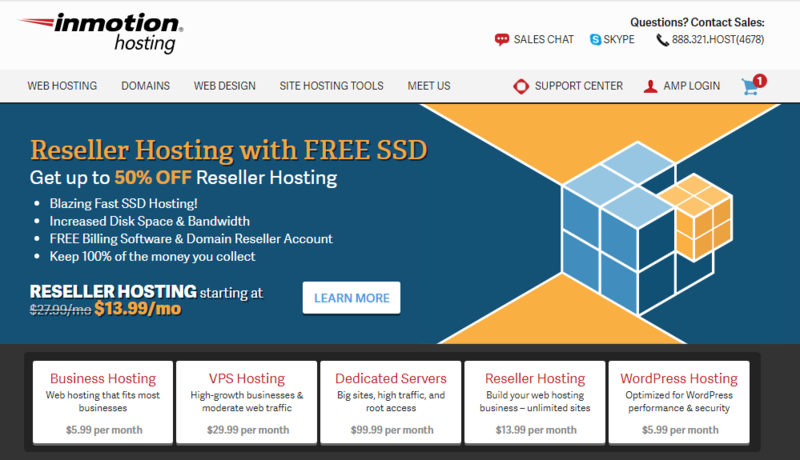 Inmotion Hosting currently offers a discount of 25% off shared business hosting. Great opportunity and support for Open Source programs and software including Joomla, PrestaShop plus a software development community. Inmotion hosting integrates the use of advanced technology in their hosting service, boasting of an advanced smart routing technology and a 99.9% network uptime. Inmotion hosting promises a swift and easy installation and operation panel to get you up and running in no time, in addition to a free web migration service. Launched in 2008, and based in the outskirt of Los Angeles, California, GreenGreek is a web hosting company that boasts of the ability to provide faster, scalable and an eco-friendly web hosting services with technology that has the least impact on the overall environment. GreenGeek offers one of the cheapest basic web hosting services that start from just $3.96/month with a money back guarantee. 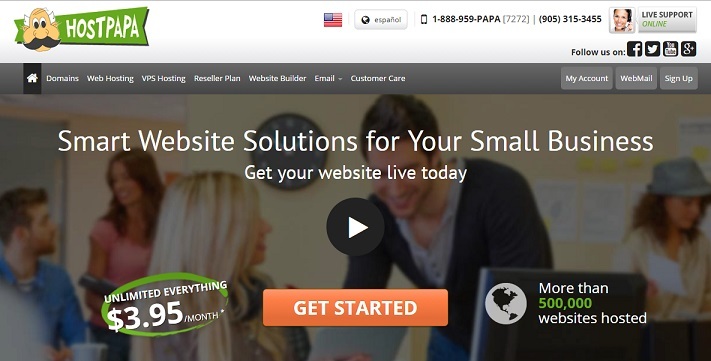 HostPapa is an award web hosting company and currently ranked among the top 10. Webhosting began operations around a decade ago, and ever since they have dedicated a bulk of that time catering to their client’s web hosting needs to the best f their ability, boasting in-depth technical experience in the process. Servers optimized for nothing but speed. Championing their cause for simplicity, DigitalOcean is a cloud computing web hosting service that is built for all sorts of web hosting needs. 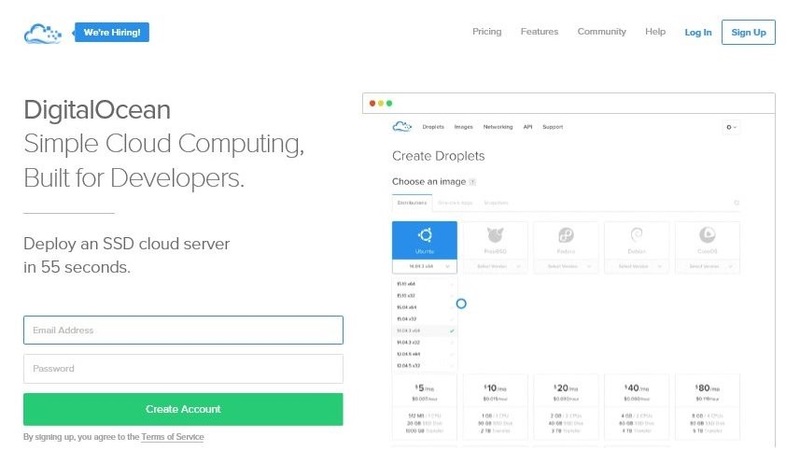 Digitalocean features an easy to understand API that allows you code with ease. Currently, over 150,000 business are on the DigitalOcean hosting platform. WebHostingHub offers web hosting services from just $1.95/month and currently boasts of over 40,000 customers on their web hosting network. Webhosting service does not require any special technical skills and is completely easy to use and manage. Faster speeds on optimized servers. Magento hosting offers the ideal combination of both a B2C and a B2B experience for their customers, in addition to a proven track record that clearly speaks for itself. Magento boasts of managing some very powerful brands like Burger King and Coca-Cola just to mention a few. With great features, there really isn’t any reason to not try Magento to take your Commerce or business to the next level. Hi Mike, Thanks for listing all the top Magento hosting provider, I was looking review about Magento hosting, It’s worth reading. Without looking between 100 of companies we can select any from listed here. But, When I searched for Magento hosting on Google, I also found Cloudways Magento hosting there. I think you should list them as well because of its ranking on top 5.